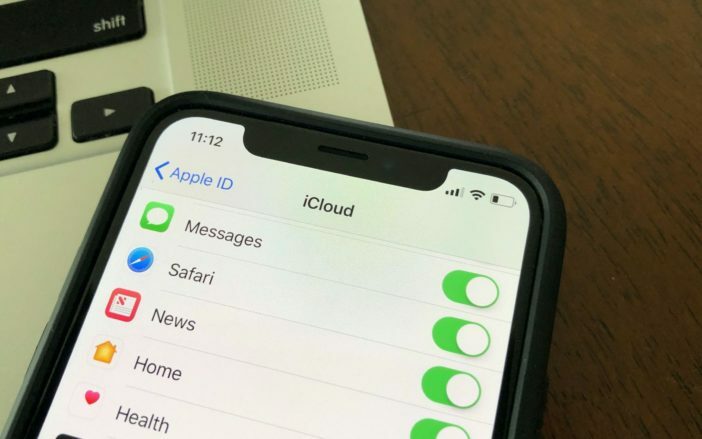 How To Backup iPhone To iCloud On iOS 12: A Quick Guide! 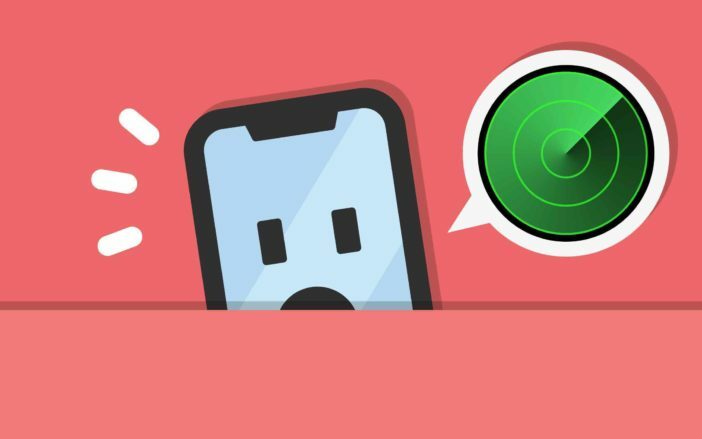 How To Use Find My iPhone: The Simple Guide! 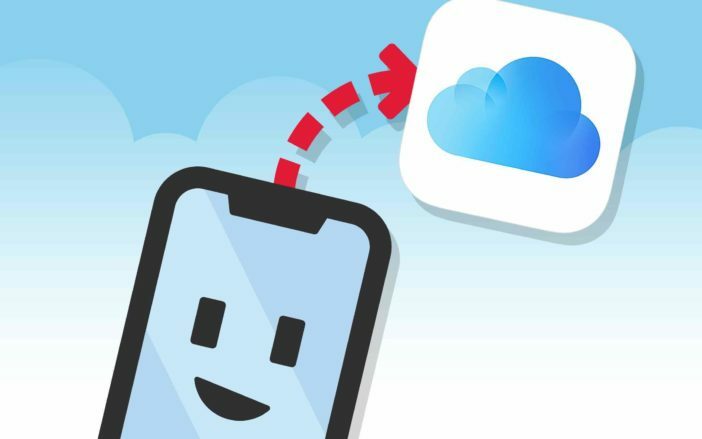 How To Sync Messages To iCloud On iPhone: Here’s The Real Fix! 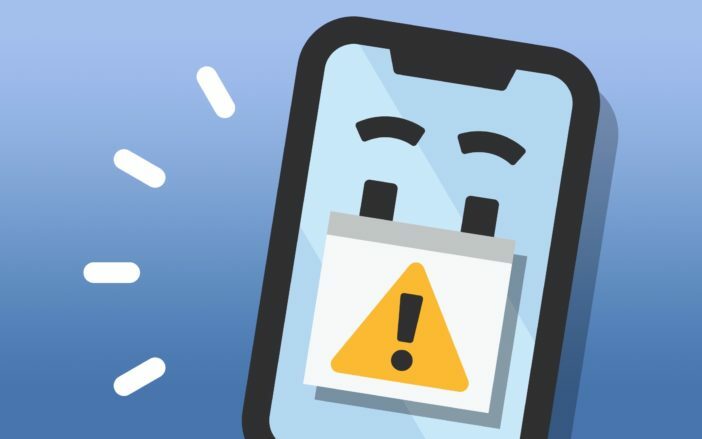 “iPhone Not Backed Up” Message: What It Means & How To Remove It! 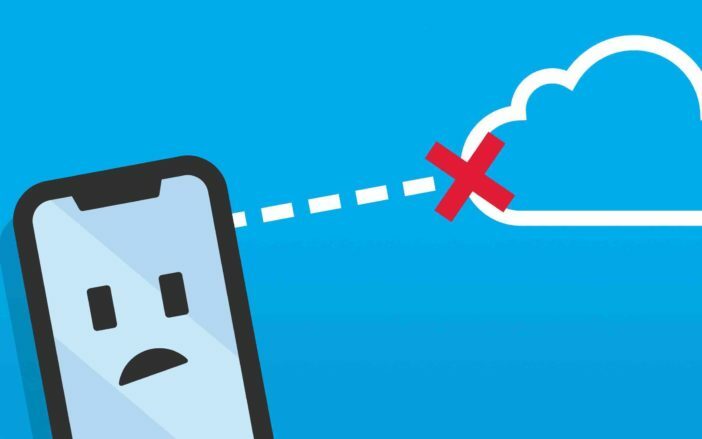 My iPhone Won’t Backup To iCloud! 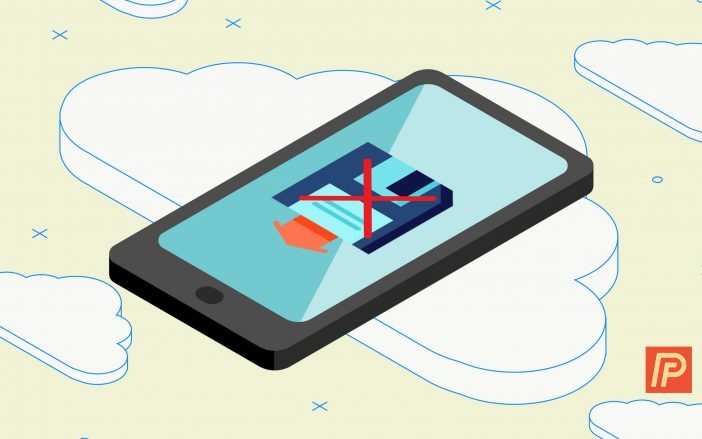 Here’s The Real Fix.